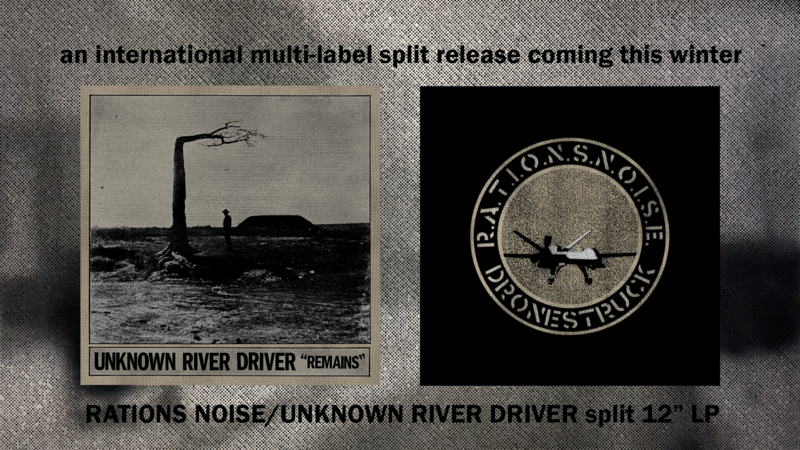 86'd Records is overjoyed to finally announce the upcoming RATIONS NOISE / UNKNOWN RIVER DRIVER split 12" LP. Test presses are approved, artwork is finished, and we're now looking for a handful of like-minded record labels to help us release it around the world. We made a minute-long video about the record that you can watch at NoEcho.net. As in the past we're aiming for a multi-label split release w/ labels from different parts of the world chipping in to handle decentralized distribution. Our goal is to get small quantities of the record to a handful of local scenes and to encourage hand-to-hand purchases and trades among DIY labels and distros. As usual, our hope is to use this occasion as an opportunity to strengthen our relationships with the international DIY punk conspiracy and to help further connect the network of ideas, music, and trade that happens outside the mainstream. On board so far is Farsot Records in Sweden and Tor Johnson Records in Providence, RI. We're planning on pressing around 300 records with label shares being around 20-30 units each. 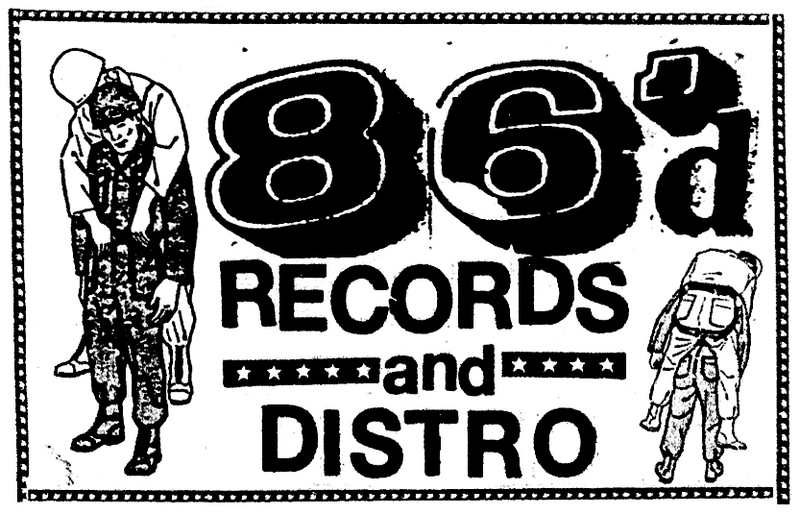 Interested labels can hit up wells@86drec.com. To sign up to be notified when the record is released visit this link.